 "This is an OUTSTANDING Church school"
2018 Progress of Ks2 pupils over the last 3 years places the school in the top 3% of all schools nationally. 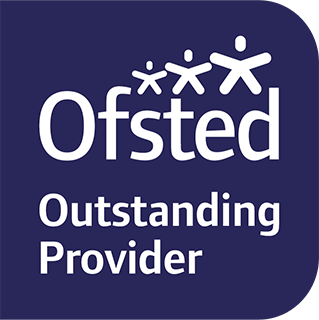 Why choose St Peter’s C of E Primary School? At St Peter’s School, the staff and the governors work together to create a happy, secure and stimulating environment. Children are able to grow and develop within the caring Christian ethos of this school. The school believes that parents and teachers are partners in the process of education and that such a partnership is crucial to the development of the whole child. We endeavour to make a positive contribution to the environment, the community and to society. St Peter’s is a warm caring place, filled with wonderful staff and happy children who are supported and encouraged to ‘Learn, sparkle & shine…’ along every step of their learning journey with us. Giving every child the chance to learn within a widely enriched curriculum is a high priority for us, and we strive for high academic standards; however, St Peter’s is about so much more than this. It is about giving every child the opportunity to sparkle and have their interests developed; it is about giving everyone the chance to shine and be proud of their achievements, no matter how great or small. It is about giving children the confidence to have a go and giving them the opportunity to try out new things. It is about tolerance and respect for beliefs of others and taking joy and pleasure from what others do well. Most importantly, it is about making happy memories of school life that will be carried forward into adult life and indeed beyond. If you are interested in sending your child to St Peter’s, please do not hesitate to contact us. A message from Mrs Williams. The St James’s Teaching Partnership is focused on providing all pupils the opportunity to access high quality teaching and learning to help them reach their full potential. We want to be the inspiration that drives them to achieve their dreams. With this in mind we are committed to training the next generation of outstanding teachers. 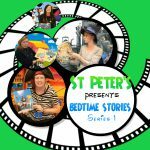 Click on the picture to go to our bedtime story blog. Series 1 is available now.